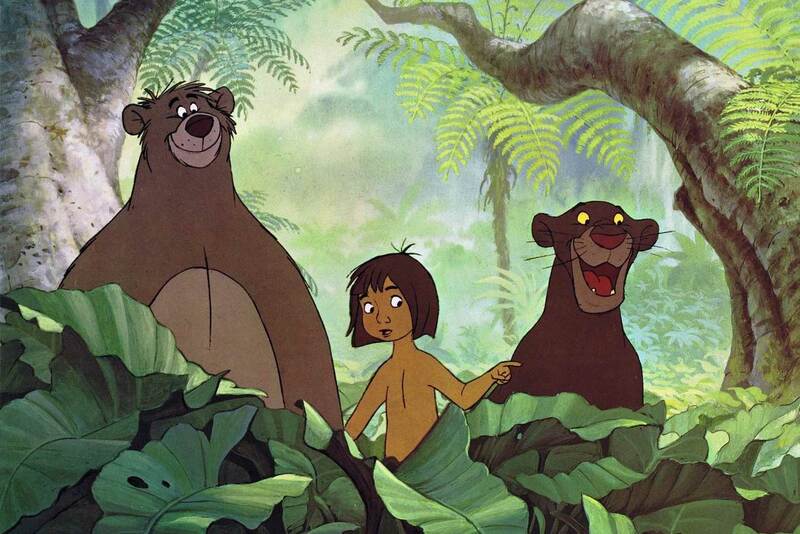 The Jungle Book certainly has an interesting history. A lot of events occurred during the production of this film, most famously Walt Disney’s passing in 1966, which made this the last animated film he supervised. But did you know that there while the movie had Walt’s involvement, a crucial mistake was made? It’s too late now to change, but it’s such a big thing to overlook, you wouldn’t think it would happen. But it did. Apparently, the pronunciation of Mowgli’s name is incorrect. That’s a pretty big deal, seeing that he is the main character and all. But it’s true, the “mow” part of his name rhymes with “cow”, not “low” like we pronounce it. Author Rudyard Kipling’s daughter supposedly told animators and Disney of this mistake, but it was not corrected. It’s not clear why, but Kipling never forgave the mistake. « Great Deal Going On Until Thursday!